"Miss May I'm finished. Now what?" Hi love bugs! I wanted to create this post because I've received a few emails asking me about what my early finishers do. I can't stand constant worksheets. I like to save trees and avoid too many stacks of paper. We all know we get that time during the day when an early finisher completes an assignment and they are letting you know this. Not only that, but asking you what they should do now? From the beginning of the year I encourage and run this routine from day one. 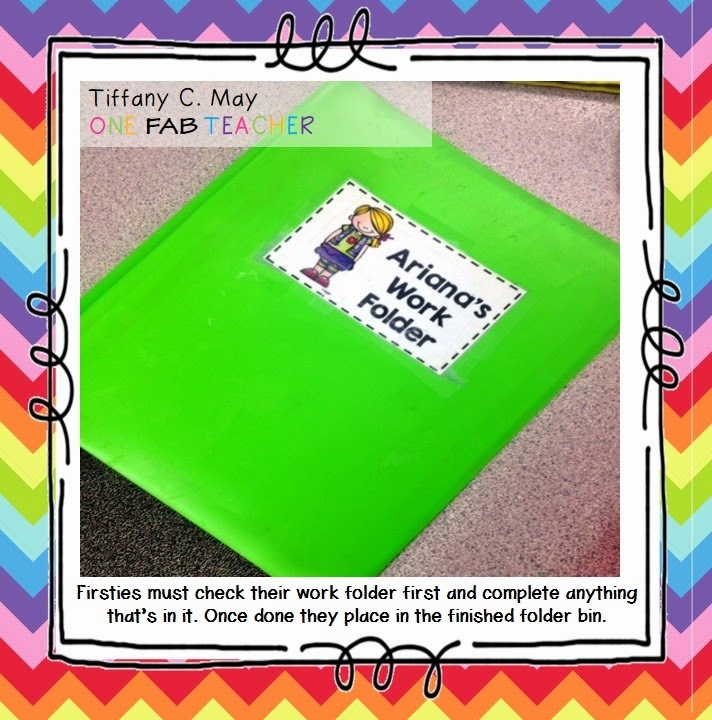 Each of my students have a lime green work folder. When they aren't able to complete an assignment in the time given they must put that work in their work folder. So it's simple. They finish an assignment, place it in the finished folder bin, check work folder, if there is work inside they must finish it, and if there's nothing inside then they make a choice of what they want to do, to be a better reader, writer, or mathematician. Here are some examples of what they can do. 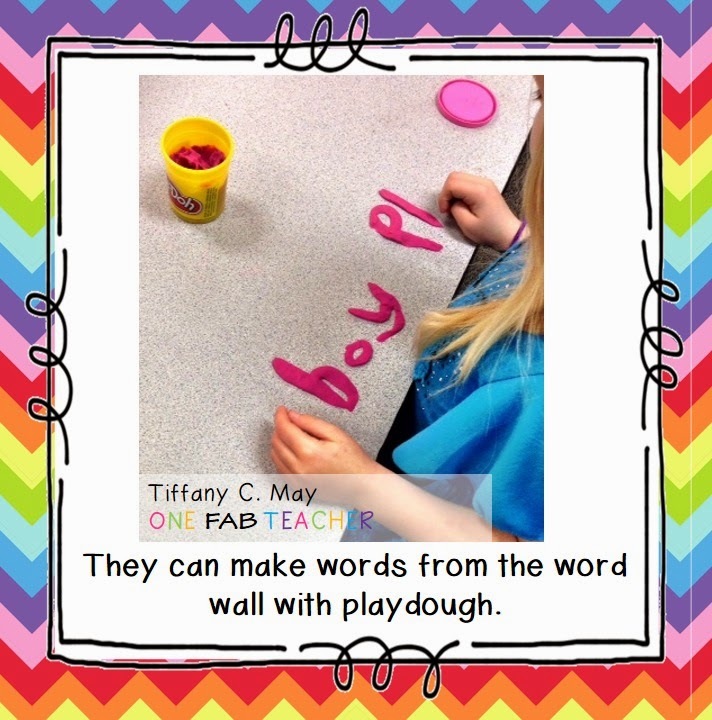 I must admit my Firsties are PROS at this, but it is a MUST that it's taught constantly until they get it. I call them my I N D E P E N D E N T Firsties! They LOVE when Miss May recognizes how independent their being. So take a look inside my classroom during this independent work time. 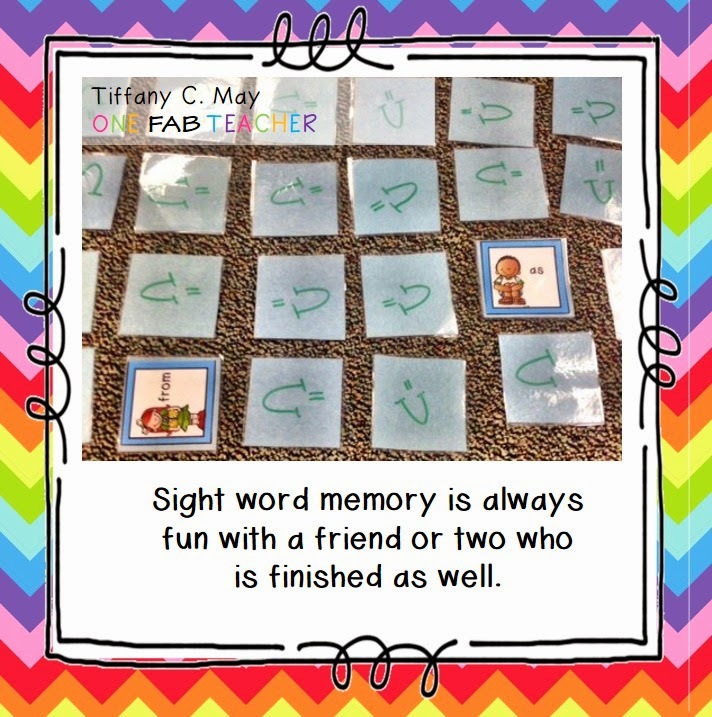 Now along with these choices, they can also clean and organize their desks, practice handwriting, practice math flashcards, or play a math game with a partner. I hope this helps you all out who were curious. Thank you so much for the LOVE and SUPPORT that you constantly bless me with. Have a FABULOUS Friday!! I use a very similar system, because, like you, I don't want to deal with worksheets...yuck. The students always have to check their "unfinished work" folder. 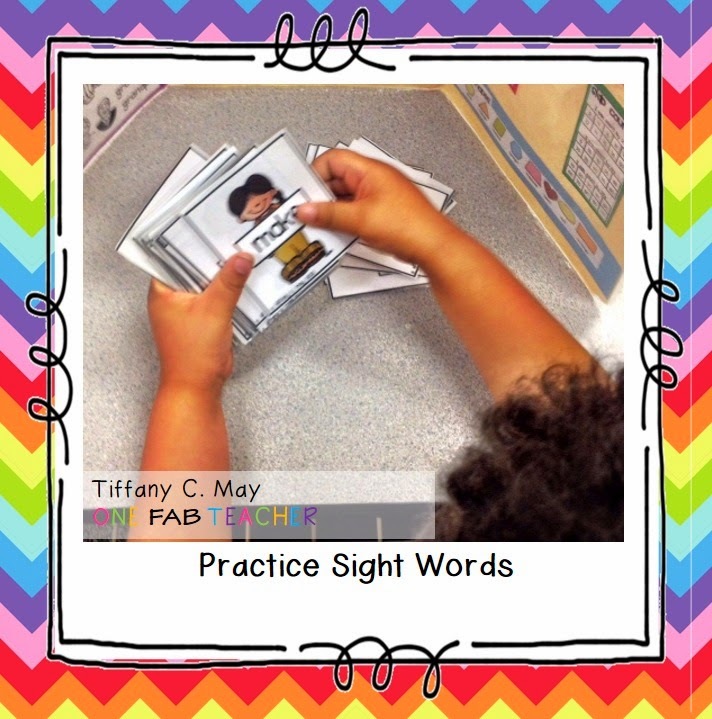 If it is empty they can read silently, or choose a fast finisher activity (sight word cards, center activities, etc). 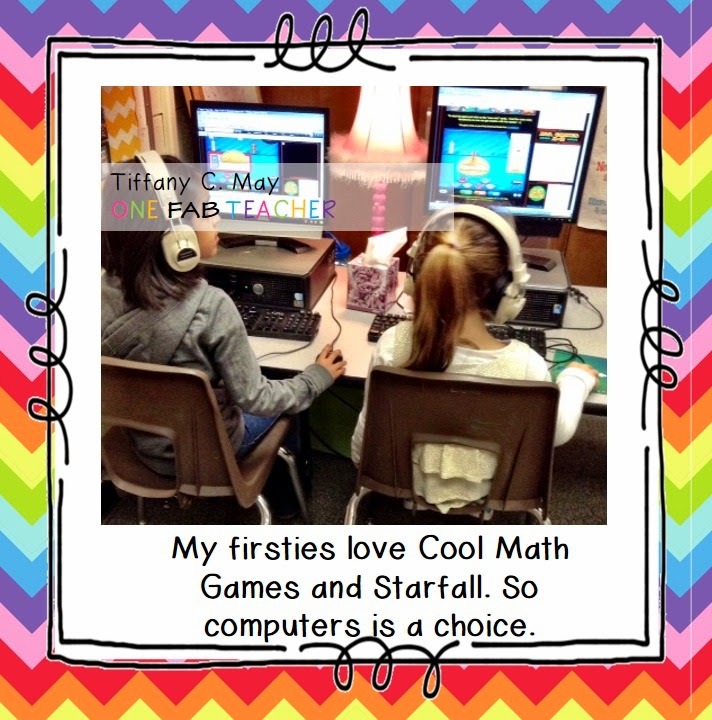 Great post, Tiffany! You're so right Aimee! YUCK to worksheets. Especially too many. Thanks so much for your support Aimee! It means so much to me! 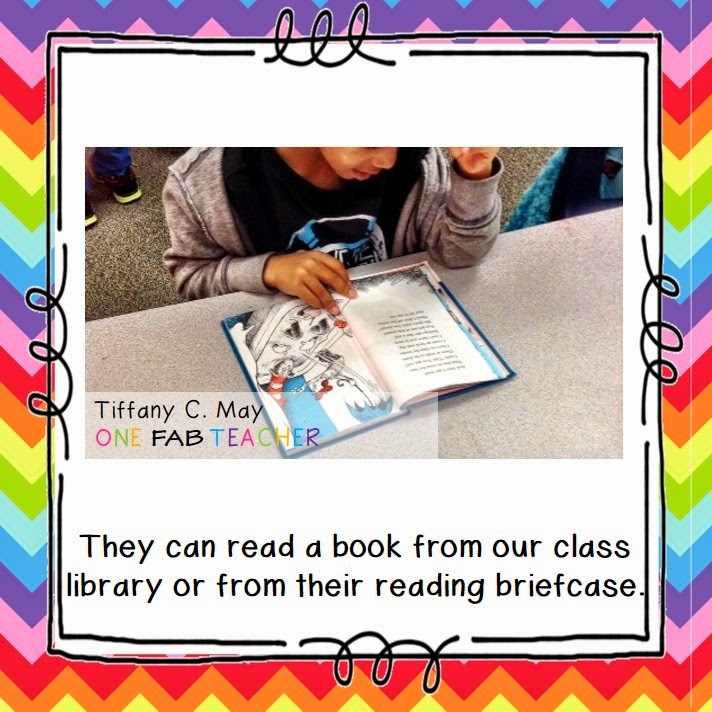 Great Post Tiffany! This is exactly what I needed! Thanks for all the great ideas!! P.S. 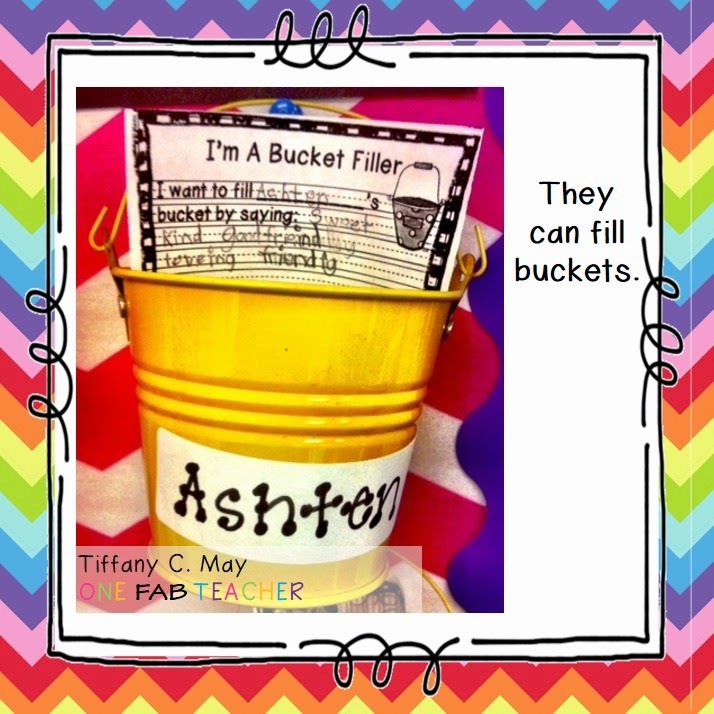 Your Bucket Fillers are a BIG HIT in my classroom! Anisha I'm so glad that I could help you! It makes my heart super happy that your class is using my bucket fillers. Love ya!